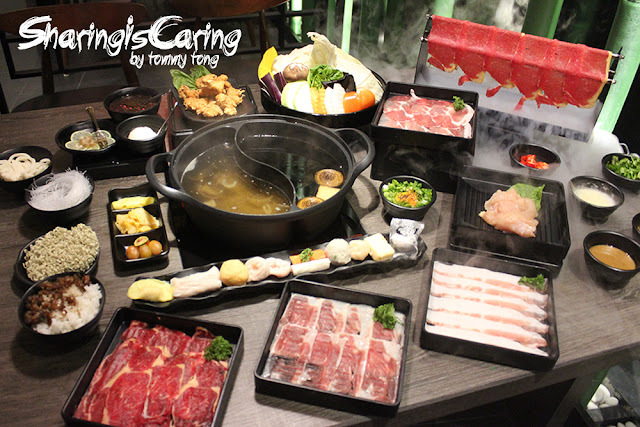 Now is the best time to celebrate your birthday at Sunway Lagoon. 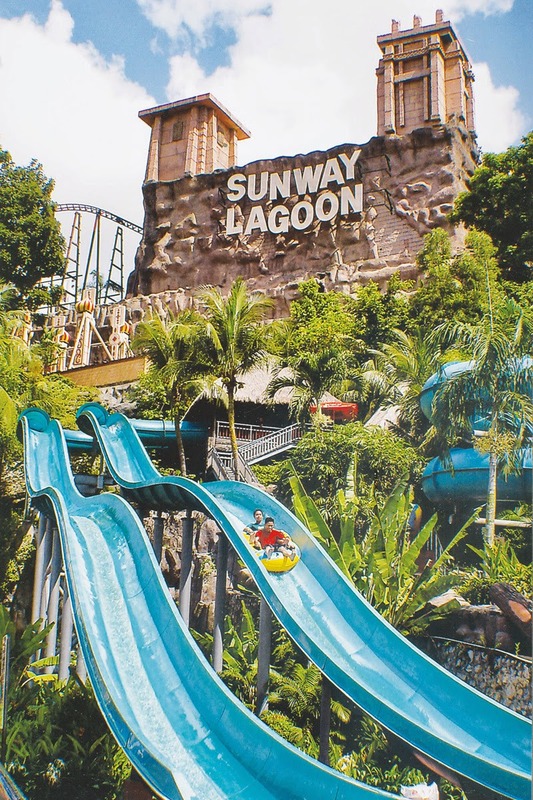 They can enjoy FREE admission into Sunway Lagoon for a period of a week from their birthday, along with a meal voucher worth RM10 which will be redeemable at F&B outlets within the park. Sunway Pals members also get a free use of a locker (worth RM15) to keep their belongings. Sunway Lagoon will also offer a 30% discount off the entrance fee for up to four accompanying guests of the birthday boy or girl. 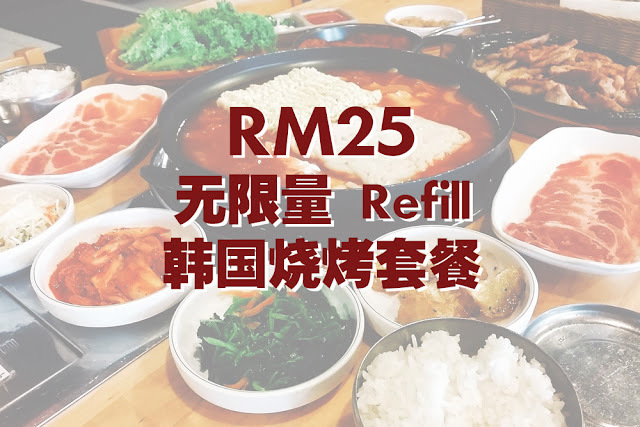 The birthday promotion can be enjoyed by Malaysians and tourists with valid identity card, passport, Sunway Pals membership card and other related documents have to be presented at the ticketing counter. There is a saying – you do not stop having fun when you grow old, but you grow old because you stop having fun. Sunway Lagoon is the first theme park in Malaysia to prove this right by rewarding Malaysian senior citizens over the age of 60 with FREE entrance! Just simply present your valid MyKad at the ticketing counter to gain entrance at no cost at all. 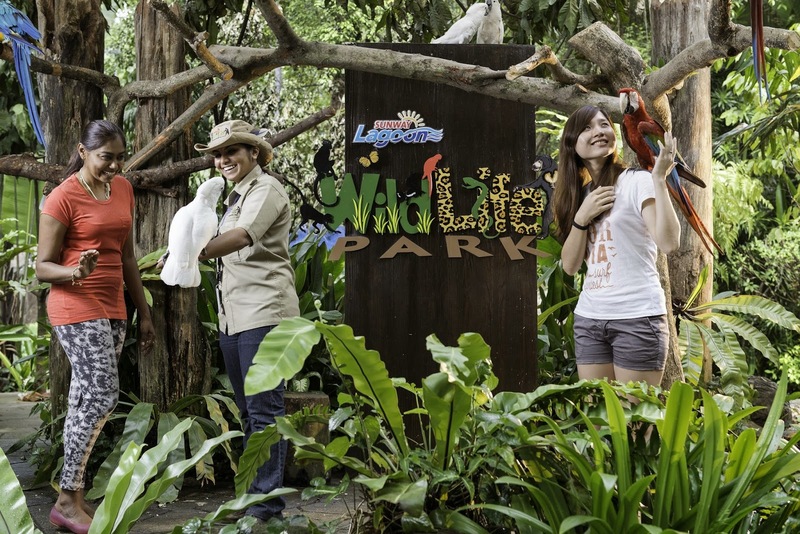 In fact, senior citizens will certainly enjoy a nostalgic journey as they walk down the memory lane to the beginnings of their childhood and recreating great moments with their loved ones at Sunway Lagoon. 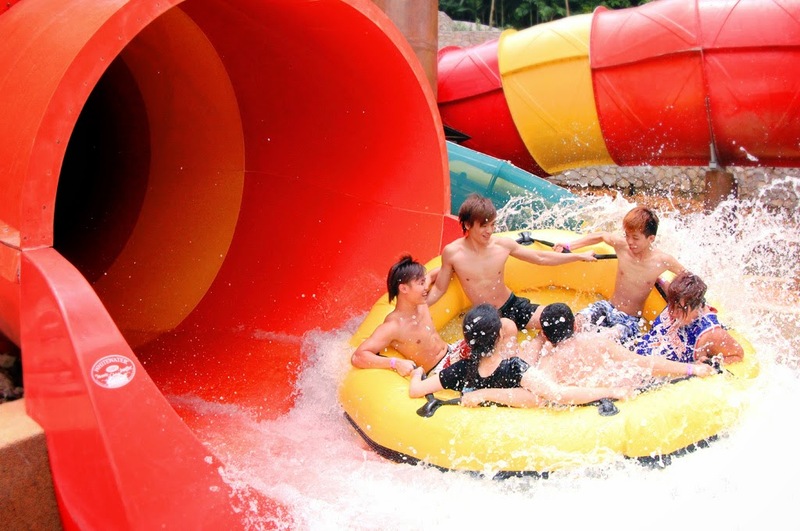 Visitors can also enjoy great deals with Sunway Lagoon’s Quack-tastic Tuesday promotion. On the first Tuesday of every month, Malaysians can enjoy all the thrills and spills at the attraction for only RM 40 per person. The Quack-tastic Tuesday offer is limited to four tickets per transaction. Tickets can be pre-purchased via sunwaylagoon.com or alternatively guests can walk in on that particular day to purchase it. Guests are then required to show their MyKad for verification upon redemption of wristbands at the ticketing counter on the respective Tuesday of the month. 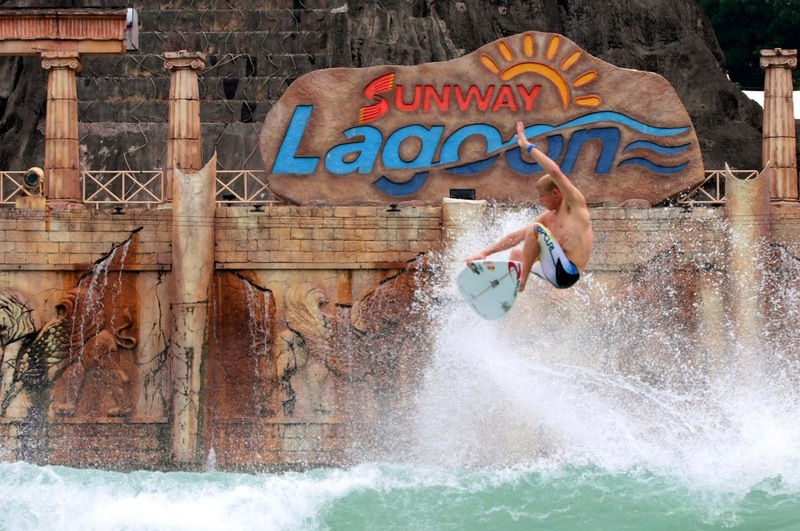 For more Information: www.sunwaylagoon.com or www.facebook.com/SunwayLagoonMalaysia.